The new AFS Wisconsin Chapter Fiscal Year will begin on June 1, 2019 and run through May 31, 2020. 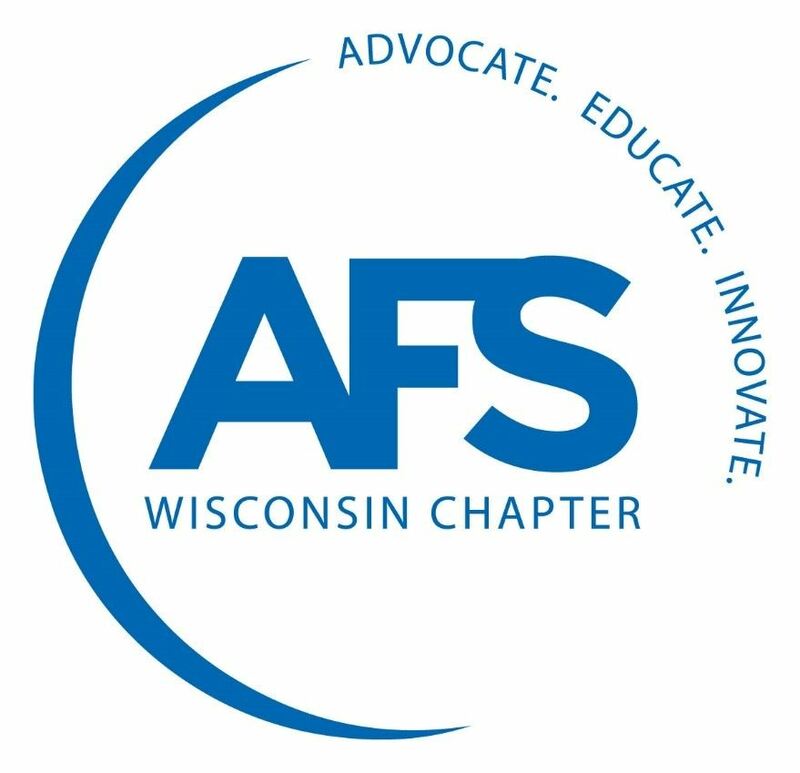 AFS WI would like to offer you the opportunity to support the association, for this chapter year, while also promoting your organization to AFS Wisconsin Chapter members. If you are interested in providing raffle gifts of $100, or greater value, for the golf outing or Christmas party, please indicate your intention on the registration form. To donate to the Invitational Casting Competition, held at the AFS Wisconsin Chapter Regional Conference in February, or the Old Timers' Dinner, held in May, or Christmas Party, please visit the AFS WI Donor Page by clicking here.